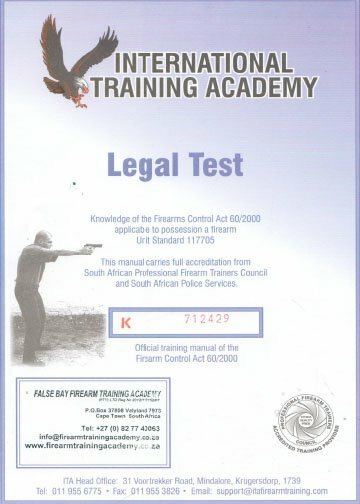 This course is aligned with the Unit Standard applicable to your chosen primary firearm and your chosen secondary firearm. 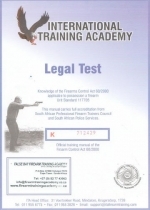 This course includes Unit Standard 117705 Knowledge of the Firearms Control Act 60/2000. 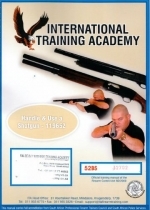 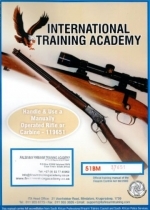 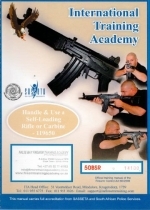 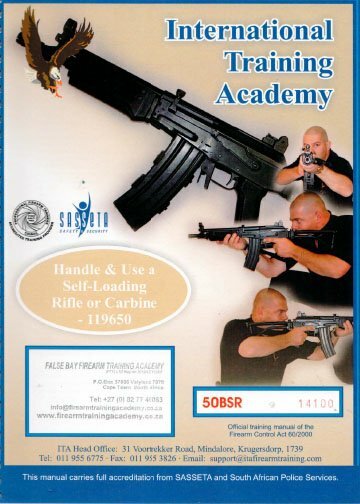 Upon purchase of this course, you will collect your books from False Bay Firearm Training Academy. 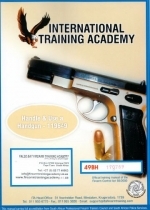 All three home studies and open book tests must be completed in your own time.